Kinder Kare is an extended hours, purpose built, affordable, family owned & run child care centre where every child truly matters. Call for more information or to visit our facility! 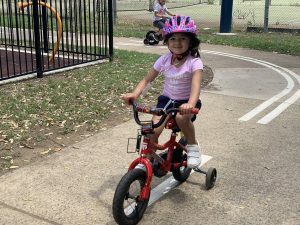 Kinder Kare is an extended hours long day care centre and preschool serving parents in Macquarie Fields, Glenfield, Ingleburn and the surrounding suburbs of the Campbelltown Shire. We pride ourselves on providing the highest level of care without charging the high prices that go with them. Kinder Kare is a family owned and run service. We think of our children, parents and staff as family. Kinder Kare is open 52 weeks a year from 6:30AM to 6:30PM. You don't have to rush home from work every day. We run services for children aged 0-12 years old. You no longer have to worry about multiple pick-ups and drop-offs any more. 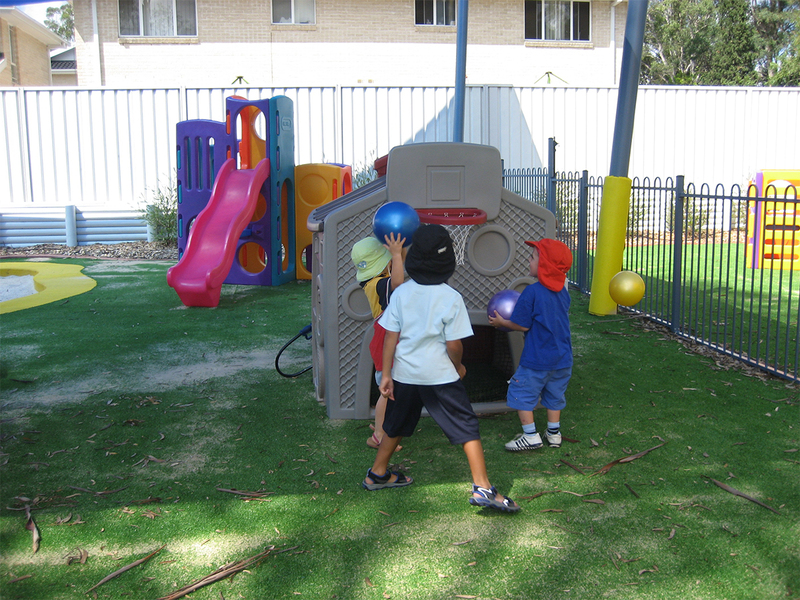 The local Primary schools in the area hold our pre-school program in very high regard. It allows our students to hit the ground running. 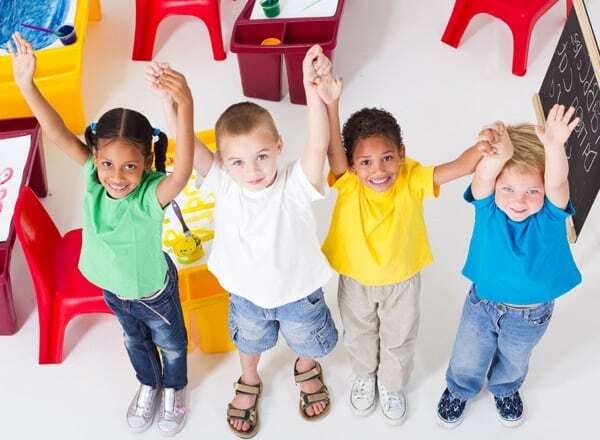 Your child will enjoy their time in a clean, purpose built, secure and airconditioned building. One equiped with the latest in equipment and educational facilities. Our team is lead by not one but two University qualified Early Childhood Teachers with decades of combined experience. We are rated as meeting or exceeding in ACECQA's 7 quality areas. We are a small centre. You will deal with the owners of the service who are present at the centre daily. Not a large corporate chain with thousands of customers. We provide Halal food, and cater for children with allergies. Your child will enjoy their time in a new, clean, purpose-built, secure building with the latest in equipment and educational facilities. Your child will play and learn all year round in air-conditioned comfort. Your little one will love our Sunflower Room, full of brightness and fun! Give your toddler a wonderful experience of fun and learning in our Butterfly Room! 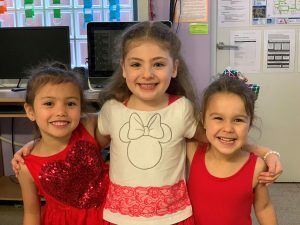 Create the perfect head start for your pre-school aged child. Visit our Rainbow Room! You don't have to worry about multiple drop-offs and pic-ups any more with our Before & After School service. 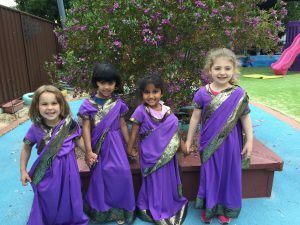 "My daughter went to Kinder Kare for 5 years. My daughter loved going to the day care. The staff is wonderful, friendly and caring. If you are looking for a great children care centre I highly recommend Kinder Kare." "This centre is fantastic! The facilities are great and the staff is very helpful, knowledgeable and friendly. We're very happy with the centre and would recommend it." The New Child Care Subsidy (CCS) - How Does It Work? 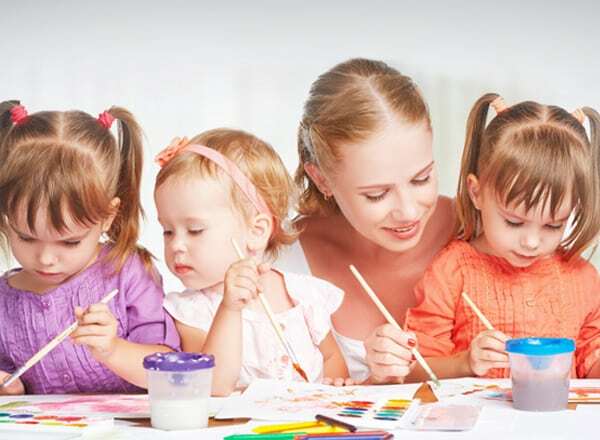 Are you a new Parent enrolling their child into child care for the first time? 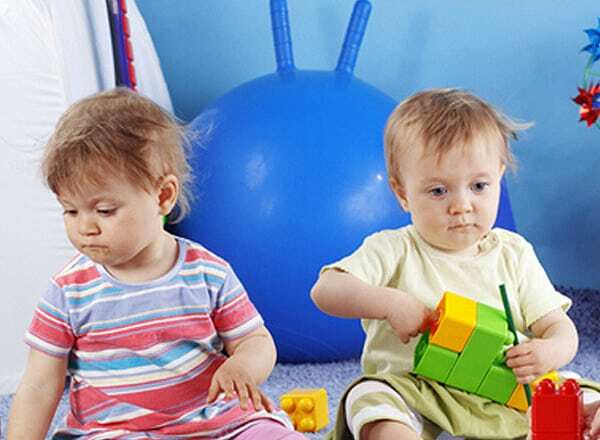 Are you confused about how the new Child Care Subsidy (CCS) works? Our guide to all things CCS will help you understand the eligibility criteria, and walk you through how the new scheme is administered. 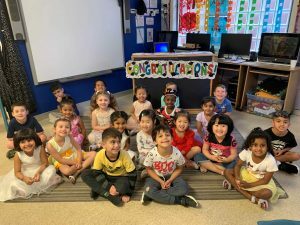 For new Parents, the following guide will walk you through the process of enrolling your child at Kinder Kare or any other child care service. I will also ensure that Kinder Kare is able to claim the Child Care Subsidy (CCS) on your behalf so you are not left out of pocket.